Give us a call or fill out our convenient online appointment request form and one of our receptionists will be happy to assist you! 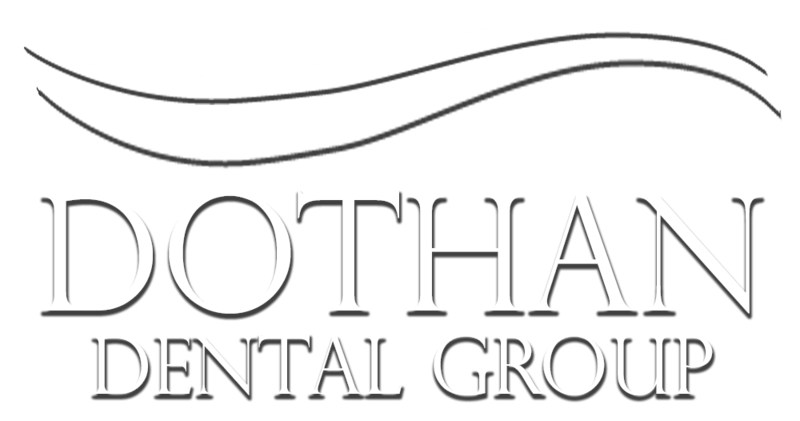 Welcome to Dothan Dental Group! We have been serving our neighbors in Dothan, Alabama and the nearby communities from Montgomery to Panama City Beach since 1969. During that time, we’ve created a legacy of trust, and we are thrilled to see patients who started at our practice as children growing up and bringing their own families back to Dothan Dental Group. Our office is conveniently located on Healthwest Drive in Dothan, Alabama’s destination for healthcare, right across the street from Southern Bone & Joint. Ready to schedule your appointment and see why families have trusted us for more than 40 years? 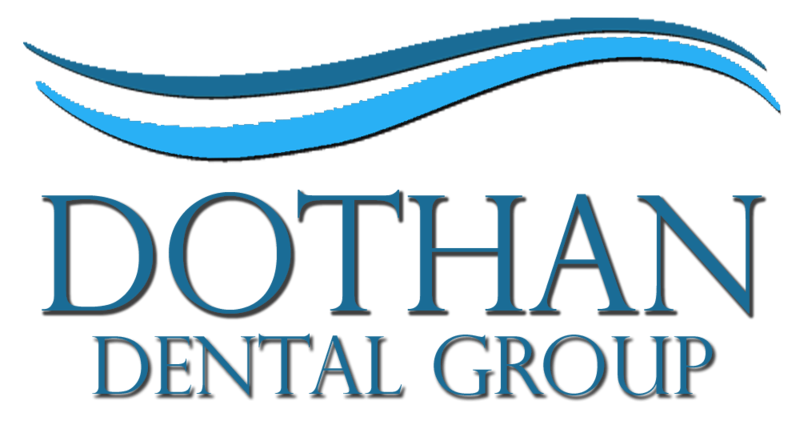 Call Dothan Dental Group today to get started or send us an email using our convenient online form. We look forward to meeting you! Making Dental Care a Priority for More than 40 Years! Dental healthcare is a vital piece of your family’s overall healthcare plan. Regular dental check-ups are just as important as your yearly physical with your primary care provider. Researchers have discovered a strong link between your oral health and the health of the rest of your body. Dothan Dental Group Cares for Your Whole Family! We welcome your entire family to Dothan Dental Group. Our dentists, Drs. T. Wayne Prim and Ashley C. Matthews, are both skilled and experienced dentists and know exactly what is needed to care for people in all stages of their life.